There are no shortcuts in life… but SculpSure is pretty close. performed in a matter of 25 minutes. SculpSure is a new, scientifically engineered method for quickly removing stomach and love handle fat without the hassle of surgery. Many patients find it hard to lose the 2-3 inches needed to attain a youthful abdomen despite going to the gym regularly. New York patients who are looking to remove unwanted fat over the course of a 25 minute procedure are perfect candidates for SculpSure delivered by board-certified plastic surgeon Dr. Ulysses Scarpidis. Busy schedule? No problem. Stop by Dr. Scarpidis’ New York SculpSure office during lunch and he’ll jump start your fat loss goals. SculpSure can remove fat deposits on the stomach and love handles. The treatment is ideal for anyone who is 2-3 inches away from their desired shape. The SculpSure procedure itself is fast, simple, and painless; the preferred fat reduction method by New York patients leading fast lives. While it is not intended as a replacement for a nutritious diet and exercise, it is an excellent way to facilitate the fat loss process. SculpSure is an FDA-approved method for eliminating fat cells with the use of hypothermic lasers. The SculpSure method is safer than surgical procedures such as liposuction because it evenly targets fat cells, and because a patient’s skin remains smooth and uncut. The procedure takes a mere 25 minutes and is painless. Patients report feeling a heating sensation while the laser targets fat cells beneath their skin. The laser agitates the fat deposits causing them to break away from body tissue. The dislodged fat cells then exit through the body’s natural processes of detoxification. Recovery from the procedure is immediate, and has no unintended side effects. No known SculpSure procedures resulted in decreased health. In fact, SculpSure™ encourages the natural growth of collagen and elastin — substances that increase the firm, youthful appearance of skin. Dr. Ulysses Scarpidis is among an elite group of board-certified plastic surgeons in the United States who offer SculpSure. He’s is one of the most sought after New York SculpSure doctors for the flawless transformations he’s performed, for his contributions to the national scientific community, and for his integrity. Dr. Scarpidis will only perform SculpSure on clients who truly need it. Above all else, he values the health of his patients. Dr. Scarpidis serves the New York tri-state area, and offers a variety of plastic surgery procedures for both men and women. He trained at the University of Medicine and Dentistry of New Jersey and Hackensack University Medical Center where he was chosen to represent his colleagues as Administrative Chief Resident. Actively involved in numerous research projects, Dr. Scarpidis is recognized for his contributions to the scientific community. As a clinical investigator in laser liposuction (SmartLipo™), Dr. Scarpidis presented guidelines for the safe and efficacious use of this technology at national Plastic Surgery conferences. He has been invited by local and national Plastic Surgery societies to share his research on the changes the face undergoes with aging and his surgical techniques for facial rejuvenation. His work has earned him the New Jersey Society of Plastic Surgery Clinical Poster Competition Award two years in a row. Fat naturally accumulates over the abdomen and is often difficult to remove with natural methods. Fat hugs the hips leaving unwanted bulges. SculpSure can help return your waist to it’s natural shape. If you notice layers of fat accumulating around your hamstrings, inner leg and backside, SculpSure is an effective alternative. 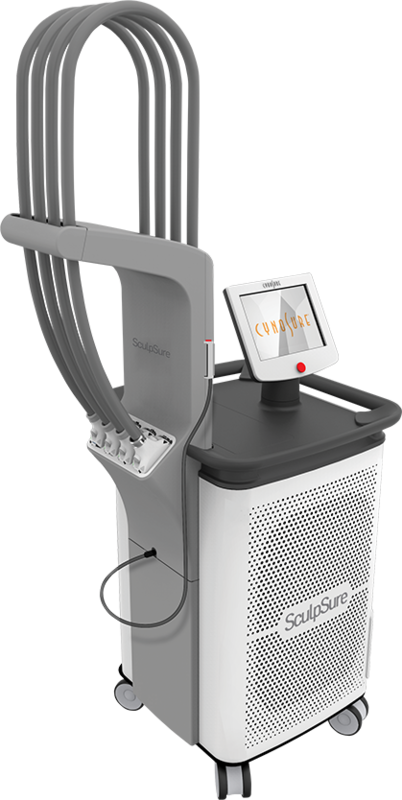 SculpSure can be used all over one’s body to reduce fat content on virtually any contour, top to bottom. When you schedule a SculpSure consultation with Scarpidis Aesthetics, you’re getting what many other patients do not--a thorough evaluation by a board-certified plastic surgeon. 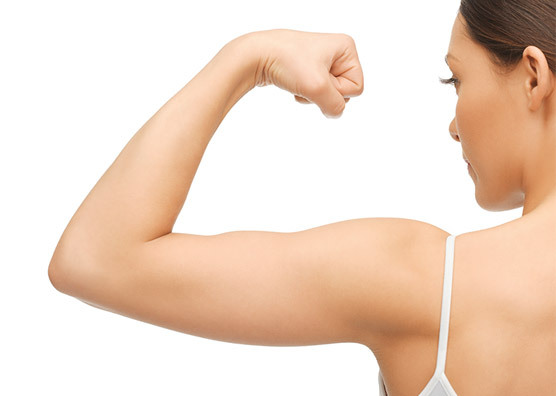 Not only is Dr. Scarpidis knowledgeable in SculpSure, he has also spent many years delivering surgical body contouring techniques, such as tummy tucks, liposuction, Smartlipo, and more. This intimate understanding of the human body allows a particularly detailed evaluation, resulting in a treatment recommendation that is precise and well considered. Additionally. he will take 3D photographs of your trouble spots, allowing you to eventually see tangible results after SculpSure. If you are considering a non-invasive fat reduction procedure, schedule your consultation with Dr. Scarpidis in New York today.